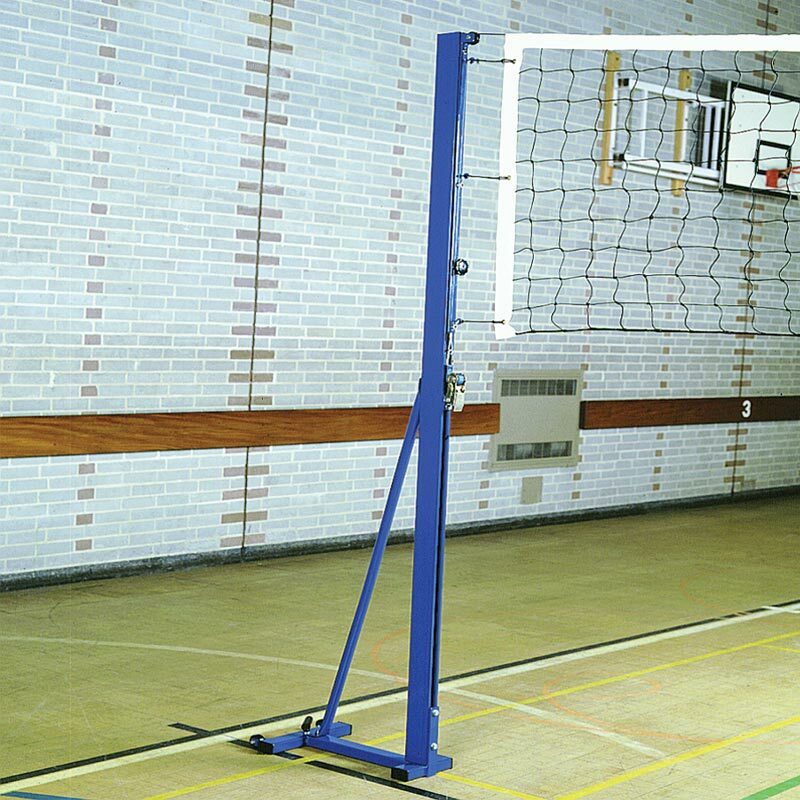 The Harrod Sport ® Match Play Volleyball Posts are adjustable to mens, ladies and junior play without removing the net. 75mm x 50mm heavy duty aluminium uprights. Uprights and base are polyester powder coated blue. Floor plugs not included and should be ordered separately. Please note 2 floor plugs are required per post. 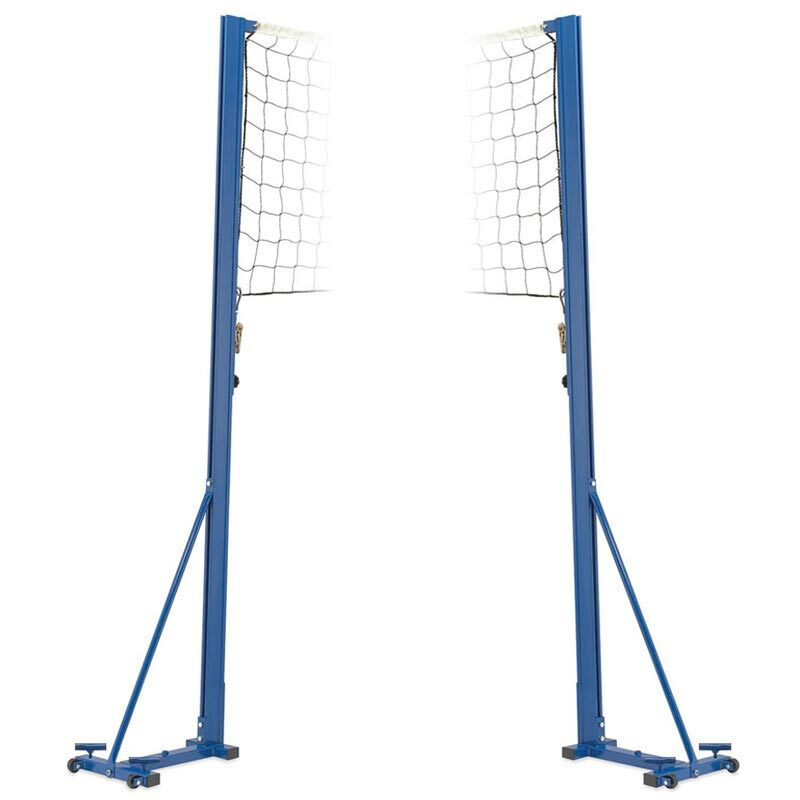 Lost the instructions for your Harrod Sport ® Match Play Volleyball Posts? Please Click Here to download a new copy.